Is Female Genital Mutilation More Of An Atrocity Than China’s Forced Sterilizations? It’s the international day against Female Genital Mutilation (FGM) and various social networking platforms are buzzing with discussions and comments in opposition to this issue. Anyone concerned with women’s human rights is naturally promoting this important event and demanding an end to the practice of FGM. The global outrage surrounding a vicious disfigurement and abuse of a woman’s freedom of control over her own body has attracted concerted and fierce opposition. Such a response contrasts starkly with the subject of China’s medical atrocities. 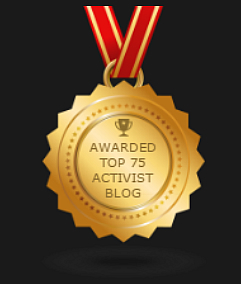 While feminists, women’s NGOs and bodies such as the United Nations Fund for Population and United Nations Commission On The Status of Women are rightly campaigning against FGM they are virtually invisible when it comes to China’s forced sterilization of women. Is the slicing open of a woman against her will, forcibly sterilized through such ‘surgery’, any less an atrocity than the practice of FGM? Clearly not as both constitute a violent abuse of women’s human rights. Yet the influential and agitated voices of condemnation on FGM, maintain a cold-hearted silence on the countless numbers of women forcibly sterilized by China. While we support and respect all who are campaigning to end FGM such efforts are somewhat demeaned by the worrying absence of equivalent action against China’s program of forced sterilizations. Surely all violence against women should be equally and forcefully opposed? 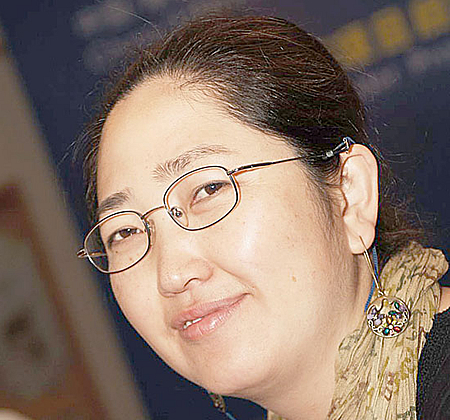 Ms Cai Yiping Silent On China’s Forced Sterilizations. “Take all appropriate measures to eliminate harmful, medically unnecessary or coercive medical interventions…” and that “Acts of violence against women also include forced sterilization and forced abortion, coercive/forced use of contraceptives…” (section D, paragraph 115). 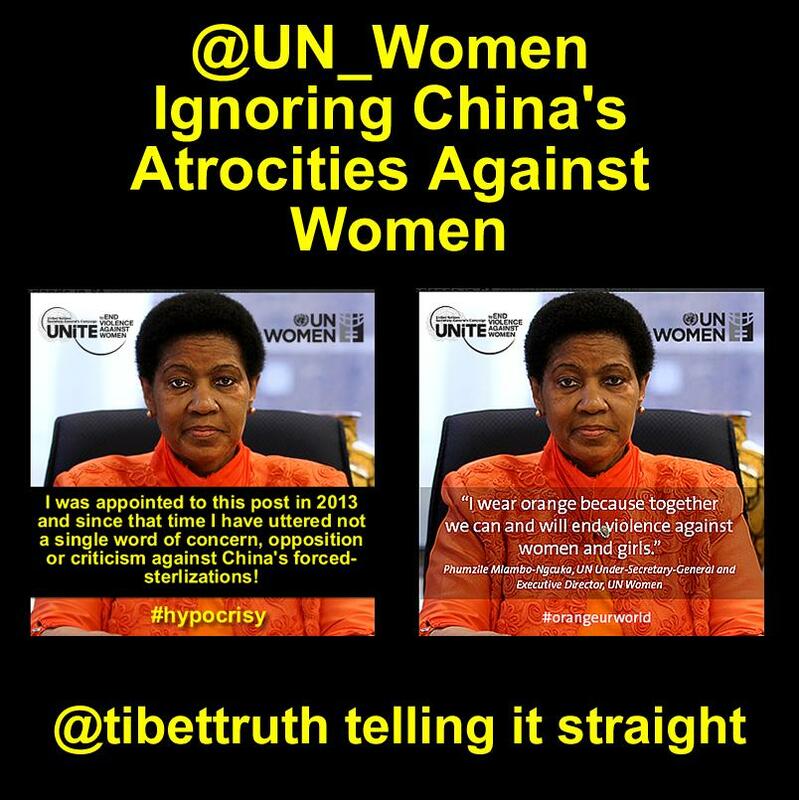 Given that China’s Regime has forcibly sterilized untold numbers of women since then, and continues to do so, the words of Ms Cai Piying are rather hollow, or should we say cynical in that her role within such meetings is no doubt to serve the disinformation objectives of her employers! Examining the outcomes and statements thus far from Beijing+20 and already a number of concerns have been raised. Apart from the singular silence on the issue of China’s program of forced sterilizations, which has traumatized the lives of women in China, occupied Tibet and East Turkestan, the meeting has been seen by younger women as being out-of-touch, too willing to celebrate the supposed achievements of the Beijing Declaration of 1995 and failing to make genuine progress on a range of key issues, most notably reproductive and health rights. “A review conference, a celebration, is an opportunity to move forward and really get everyone to make commitments to challenge all these heads of states – not all of them are terrific – and to say that until and unless there are national action plans, until and unless there are implementation programs, we’re still going to sit here year after year and it’s not good enough.” . 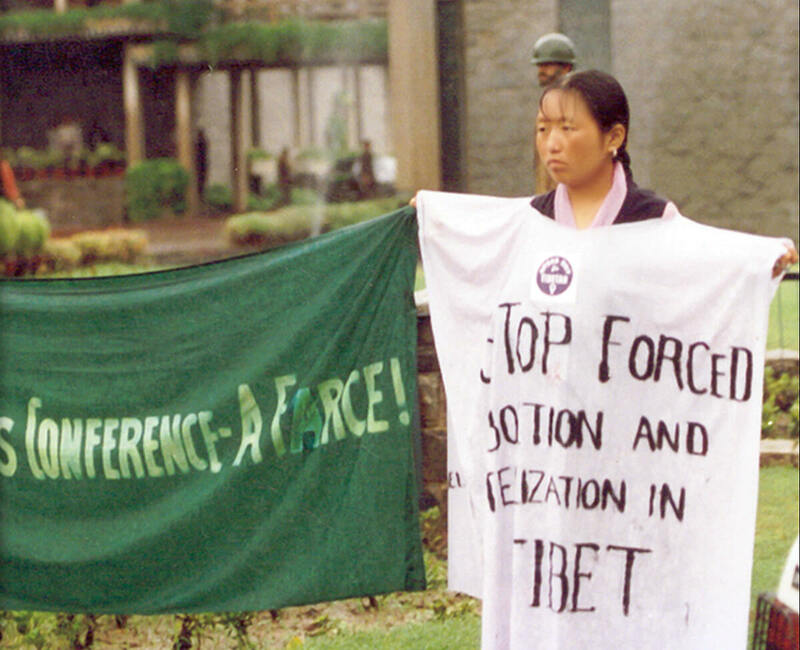 Whenever the subject of reproductive rights is raised attention is naturally turned towards China, the nation that hosted the 1995 UN World Forum on Women, while across China, occupied Tibet and East Turkestan women were (and still are) denied freedom of choice or control over their own bodies are are forced to submit to the dictates of a male dominated totalitarian state. It is reasonable to consider that this issue,which so closely touches upon a central plank of feminist ideology, would be given prominent exposure? Yet there was a merciless absence of any reference to the subject, nor criticism of China’s program, which causes untold misery and suffering for millions across the Chinese Empire. 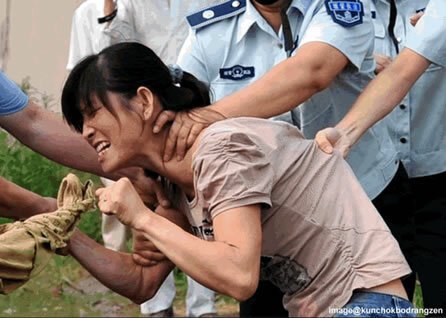 Will the suppressed and violated voices of Chinese, Tibetan and Uyghur women be given exposure by Beijing+20? Can we hope to see the assembled NGOs reach a consensus and issue a forceful condemnation of such violations and call upon the Chinese government to honor the commitments it made in the Beijing Declaration and Platform for Action to eliminate coercive practices? 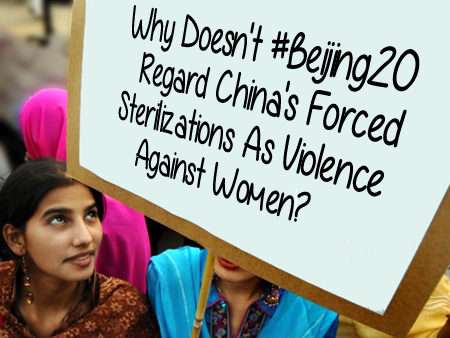 How Can Beijing+20 Debate VAW Without Reference To China’s Forced Sterilizations? 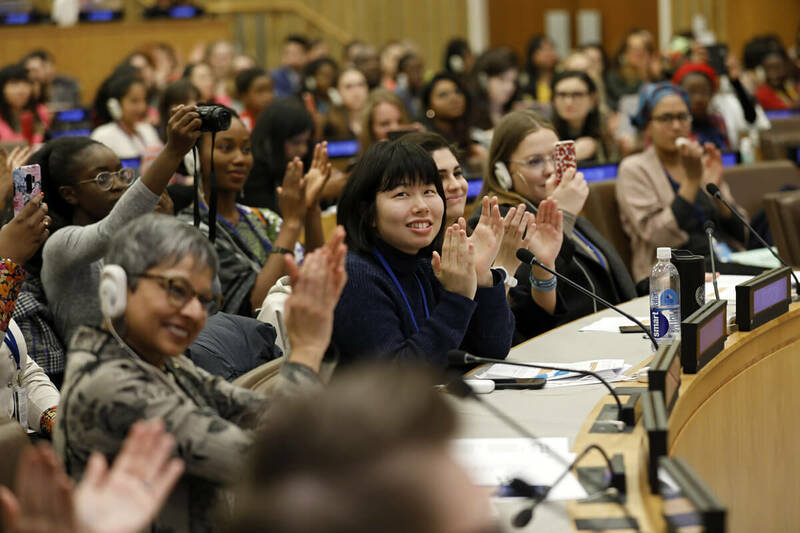 In view of the dismal record of the United Nations on the subject and the presence as guest speaker of Ms Cai Yiping the prospects of any balanced and unbiased assessment of women’s human and reproductive rights in China looks unlikely. Particularly from an individual, who in all probability was responsible for drafting propaganda for an organization that inflicts forced sterilizations upon countless numbers of women! (Source: Greenhalgh, S. & Winkler, E. 2001, Chinese State Birth Planning in the 1990s and Beyond, Resource Information Center, Immigration and Naturalization Service (INS), US Department of Justice, Perspective Series, September, pp.77-79 –Attachment 17). 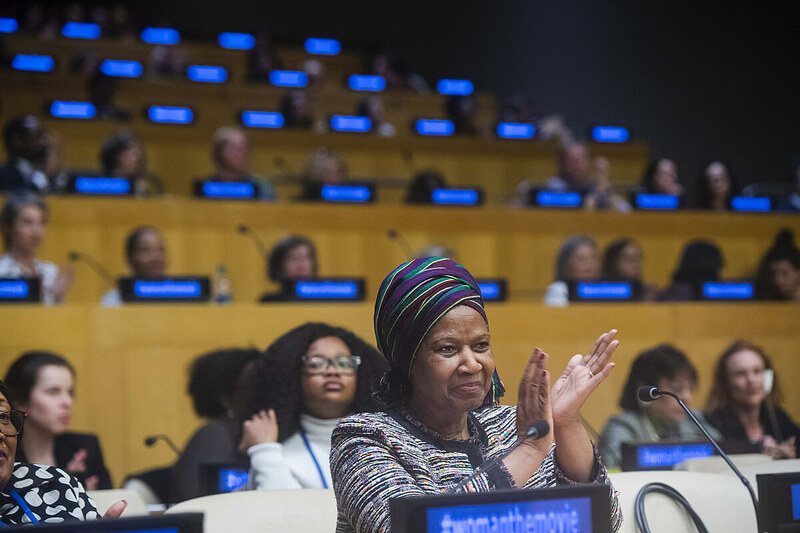 Imagine hosting a conference on women’s rights in the Black townships of Soweto, and having as a prominent speaker, a supporter of the racist policies of the Apartheid Regime of South Africa! Such is the staggering hypocrisy and troubling ethical questions raised by Ms.Cai’s prominence within the Beijing+20 Forum. Perhaps however she is now committed to women’s human rights, that being so we look forward to hearing her condemnation of China’s population policies, which continue to deny and violate women’s reproductive and human rights.